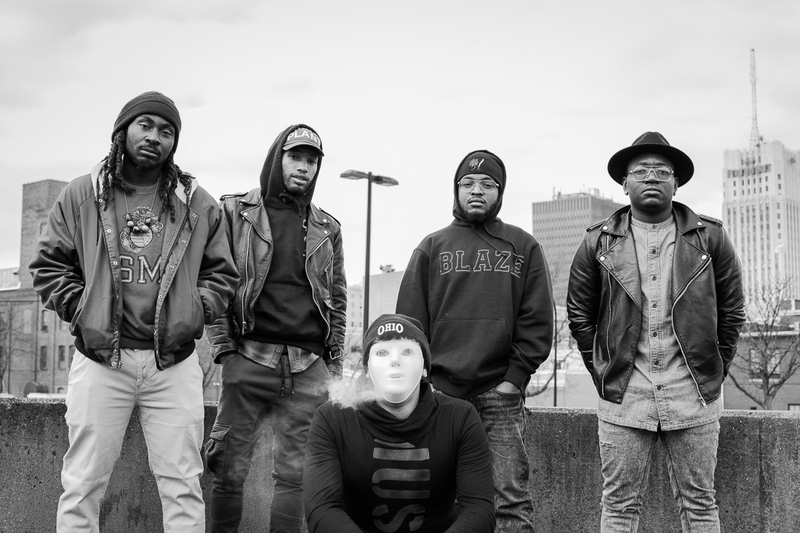 Since 2013, Red Rose Panic, a Dynamic Hip-Hop Band from Akron, Ohio, has independently written and recorded their music while performing at numerous venues throughout the state. 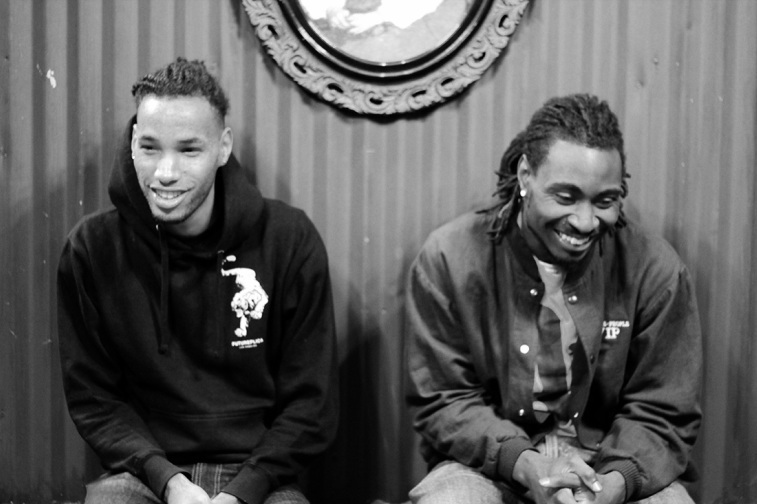 Some of their top bookings include a variety of shows in Cleveland, Machine Gun Kelly's EST Fest, The Number Fest in Athens, Ohio, Sofar Sounds in Los Angeles, New York, Cleveland, Akron and Detroit and "Highland Square PorchRkr," Akron's annual hometown musical festival, which they headlined in 2018. With Red Rose Panic, you'll hear more than one type of sound. Inspired by various genres, their live shows and recorded singles span the musical spectrum of Rock to Jazz, to Funk to Hip-Hop, which is also highlighted by their diverse fanbase and eclectic improvisational stage performances. ​Originally a duo established by frontman/songwriter Luminari and guitarist/producer Styxx, they sought after additional live sounds while planning their first show. 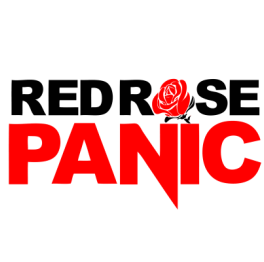 After finding their perfect bandmates, they officially formed Red Rose Panic, which consists of 5 members: Luminari on lead vocals, Styxx on lead guitar, Reo Dinero on drums, SMOKEFACE on bass guitar and Lou on Keyboard. Together, they are determined to etch a lasting impression in their hometown and across the globe, to show that not only is talent located in larger cities, but in the too-often-overlooked Midwest as well.